Back when I used to blog for PencilThings, the proprietor sent me a Scrapl (warning: website from 1998! ), what was essentially a pencil sharpener built into a soda bottle cap. It was elegant in its simplicity, and I knew I had to have the right bottle to attach it to. 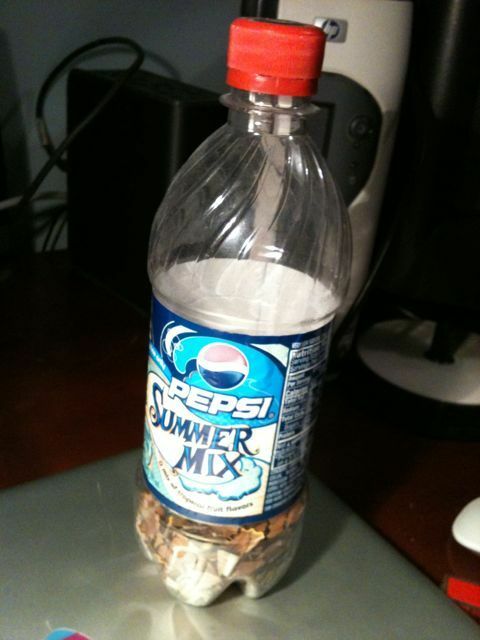 That summer, along came Pepsi: Summer Mix. Destined to go the way of Coke II and Crystal Pepsi, this version tasted exactly like someone dropped several Skittles into the soda and let them dissolve. It was gross. But it made for a timeless container for my little pencil sharpener. 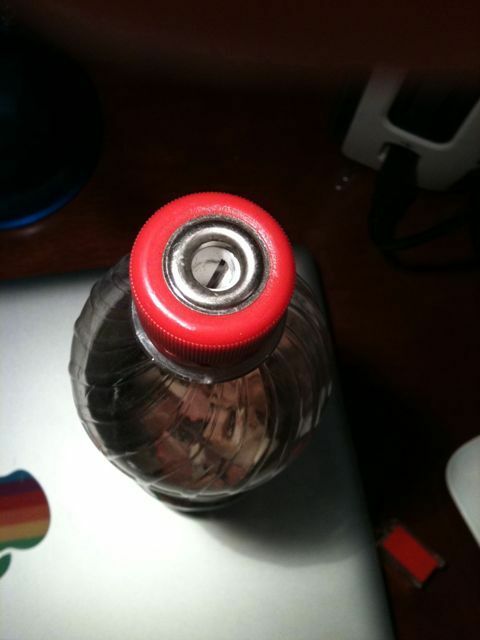 I just drank (or poured out) the rest of the soda, washed the bottle, dried it, and screwed on the lid. 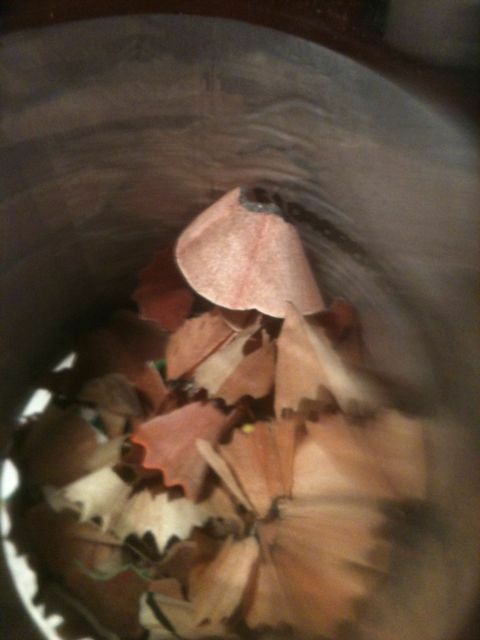 And it can hold several years’ worth of pencil shavings. It seems to be marketed toward teachers, which is brilliant. Sure enough, my mother, a teacher, asked where she could get a bunch for bulk prices. According to their website, you can get one on eBay. 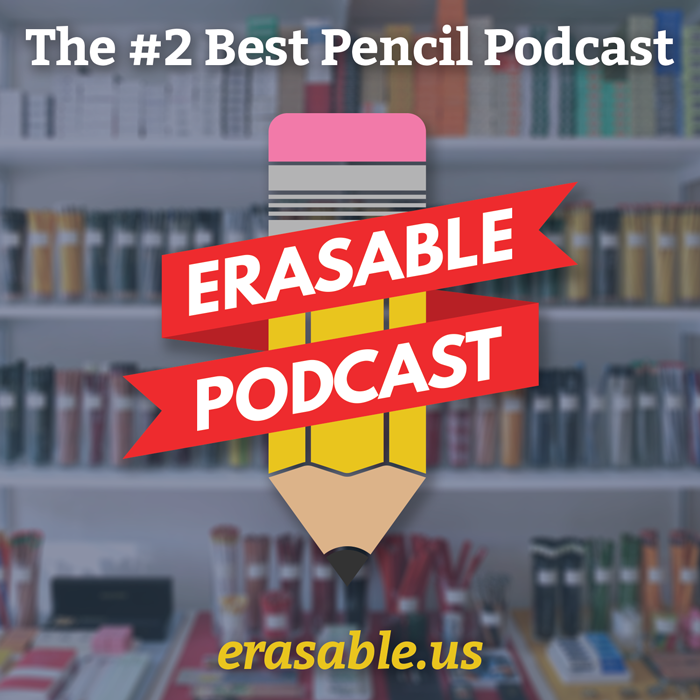 If you have no luck there, contact the proprietors at PencilThings. They might be able to help you track one down. The website just seems to be random gifs and links in (shudder) comic sans. Meanwhile, scroll down for some additional photos.